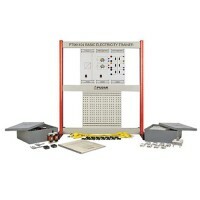 The Basic Electricity Trainers designed for covering fundamental concept, theory and applications of electricity with descriptive, easy to understand and extensive at the same time. The trainer shows the standard symbol of the control function on the front panel of the modules. 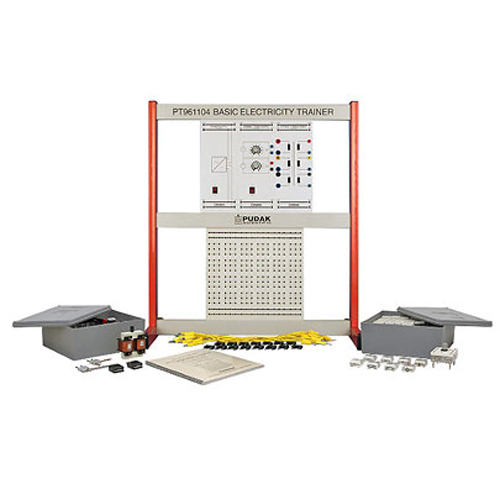 It contains a student job sheet, experiment and operation manual in English or Bahasa Indonesia forÂ varying, quick and easy assembled components of all types of circuits.